We included 14 automotive and supplier websites in the 2013 Web Globalization Report Card. 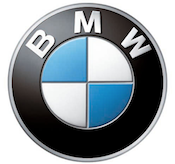 Out of those 14 companies, BMW emerged on top. Even though BMW won the category, it still ranks #44 out of the 150 websites studied, which means the automotive industry still has a long ways to go in terms of supporting web globalization best practices. 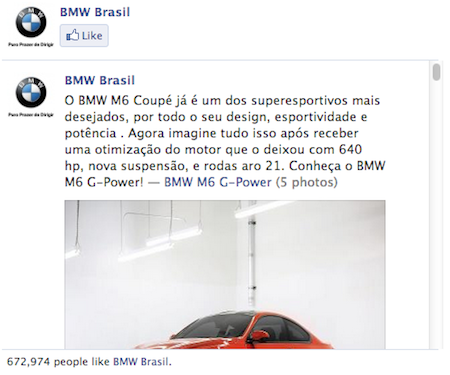 BMW emerged on top this year in part because its investment in languages. 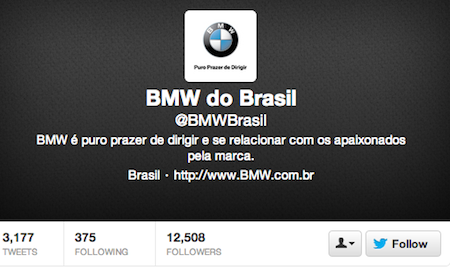 BMW supports an impressive 42 languages, behind only Honda and Toyota. Over the past year, BMW added two additional languages. Many companies have built entire teams around supporting their English-language social network platforms but have completely overlooked the importance of engaging with users in their native languages. BMW does an above-average job of supporting a global design template. Many automotive companies have yet to embrace global consistency as a means of improving efficiency, global branding, and usability for people who often navigate between the .com and country websites. BMW is weak in global navigation. In fact, none of the automative websites do a particularly good job of supporting a global gateway. Also included: The Automotive Global Benchmark.